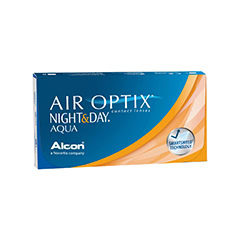 Air Optix Aqua contact lenses feature advanced technology to ensure your eyes stay comfortable for as long as possible. 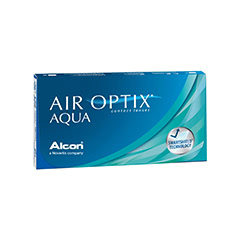 They are designed to allow five times more oxygen into your eye, keeping your eyes hydrated and clear. This, combined with the innovative TriComfort technology, creates a lens with superior comfort and perfect vision. 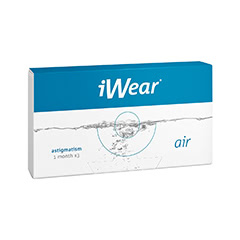 Shop with Lenstore.co.uk today, one of the most trusted online contact lens retailers in the UK. 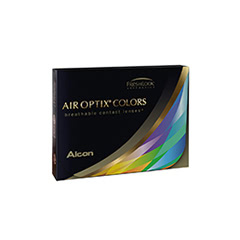 Over 90% of orders are shipped the same day, so order online and receive high quality lenses with super fast delivery. 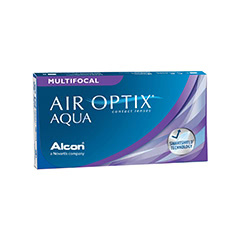 You’ll also enjoy access to our exclusive offers, which include free eye tests and contact lens checkups at your local Vision Express store.